Honourable Jubrin Abdulmumin has described as unhealthy what he called desperation for the position of Senate President in the Ninth Session of the National Assembly, which resumes in June. Abdulmumin disclosed this to State House Correspondents, at the weekend, after meeting with President Muhammadu Buhari,. This was even as he has said the All Progressives Congress (APC) will not tolerate the betrayal of the Eighth National Assembly, where members of the ruling party colluded with the People’s Democratic Party (PDP), to usurp principal positions meant for APC. The ruling APC, which won majority of the seats in the Senate and House of Representatives, in the just-concluded presidential and National Assembly elections, has 65 senators-elect so far, while the PDP has only 41. 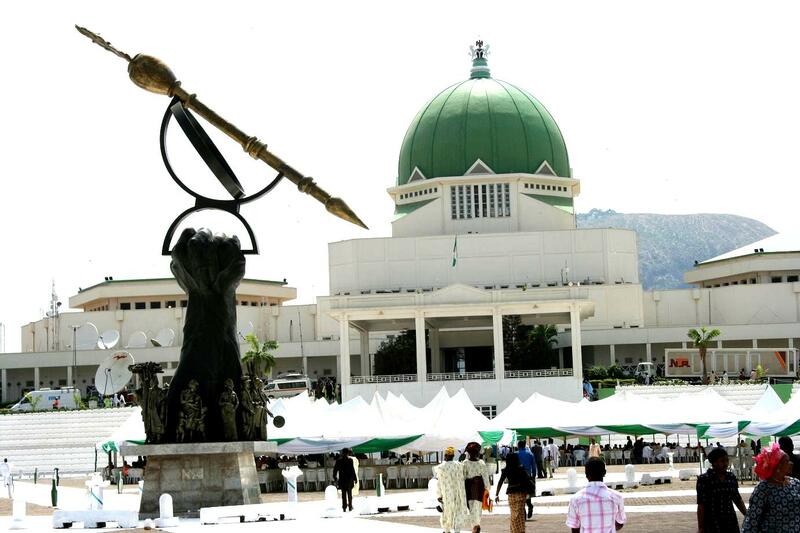 Another political party, the Young Progressives Party (YPP) has one senator-elect. He said: “Personally, I have complained about that and the way and manner they are going about it; it’s a bit unhealthy for the party, because, at the end of the day, only one person would become senate president and only one person will become the speaker and others principal officers. “So, we need to start imbibing the culture of putting the country first, or the party first, before ourselves. “All of us tend to be focused on who you want, who want to contest, who wants powers who wants to grap office A or office B.